This 500 page book contains a collection of over 2,000 jokes, puns, humorous stories and funny sayings related to the Bible. It is arranged chronologically according to the books of the Scriptures, from Genesis to Revelation. 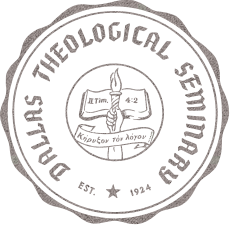 There is also an extensive topical index included. This book is designed to help youth pastors, preachers, and teachers of the Bible to add humor to their presentations without spending considerable time searching for a joke. 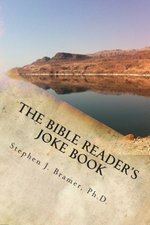 If you are a reader of the Bible and you enjoy humor then this Joke Book will give you hours of enjoyment. Available in both paperback and eBook formats. The Little Bible Heroes Go Fish Card Game gives the classic game of Go Fish a new look that fans of the Little Bible Heroes series will love. Parents can rest assured that their children are having fun learning about the heroes in the Bible while kids can enjoy seeing familiar faces from their favorite series. This B&H Kids product includes a Parent Connection, an easy tool to help moms and dads (or anyone else who loves kids) discuss the book's message with their child. We're all about connecting parents and kids to each other and to God's Word.